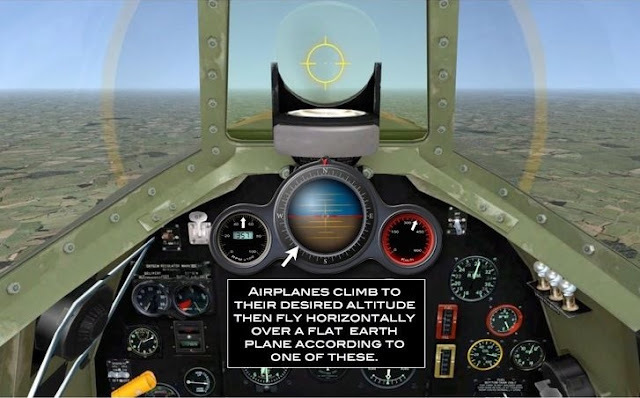 Recently, I was contacted by a pilot through my website here and we discussed the flat earth from a pilot's perspective. 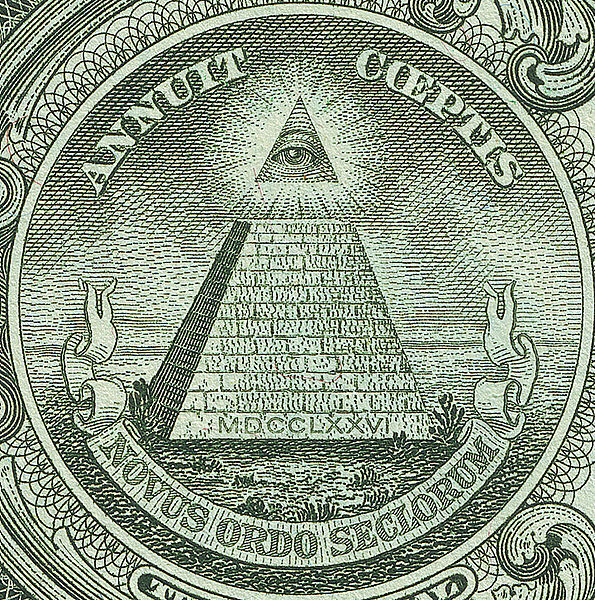 We discuss everything from gyroscopes to the Illuminati. Let me know you thoughts on the exchange and thank you all for your support. R.C. 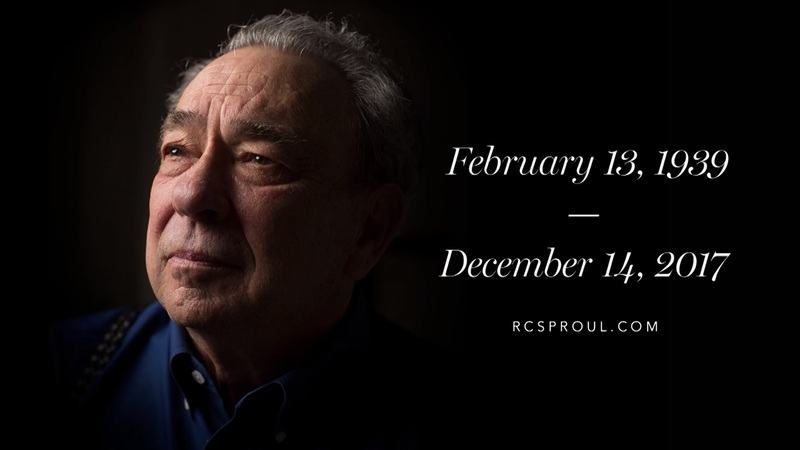 Sproul has recently passed away. He was an influential figure in my walk with Christ and and in knowing, loving and studying God's Word. I have uploaded the full memorial service here and I encourage everyone to watch as it includes many folks, including John MacArthur (which is remarkably the best), that speak about his life and how it impacted their own lives for the glory of Christ. Let us stand together in prayer for the Sproul family during this time of mourning while also celebrating the grace of God in giving us and employing Dr. Sproul's life for the glory of God. 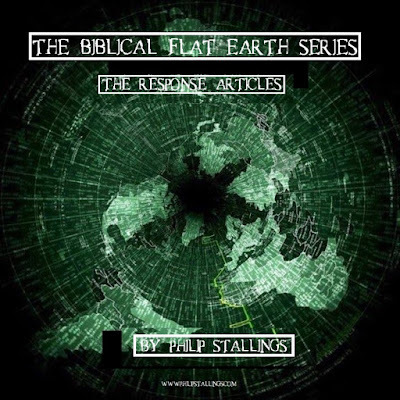 In this post I wish to share my experience in debating Dr. Kent Hovind regarding the flat earth issue from the standpoint of Scripture. Here I challenge Dr. Hovind regarding a number of verses of Scriptures but fundamentally challenge him on the issue of the firmament. Please remember to leave comments and subscribe to my Youtube Channel for more of these videos in the future. Let me know your thoughts regarding this exchange. Did Dr. Hovind prove his point? Did I make any Biblical points? The Blue Letter Bible website "provides powerful tools for an in-depth study of God’s Word through our free online reference library, with study tools that are grounded in the historical, conservative Christian faith." They also claim to be Bible centered and say: "We view the Bible as central to our study resources. We intentionally designed the website to include study tools that are linked directly to Bible passages." 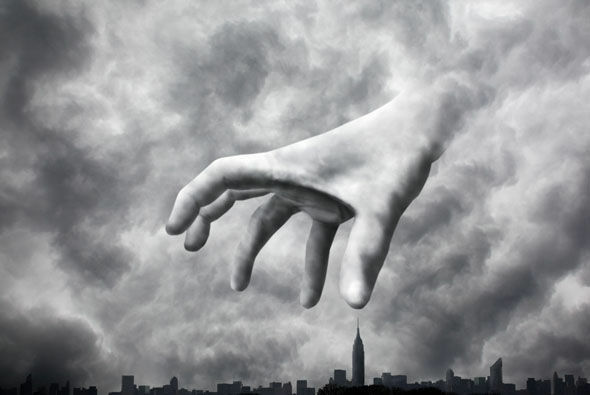 Don Stewart, a contributor at the website, wrote an article entitled "Are There Mythological Elements in the Genesis Creation Account?" I wish to address this article here. 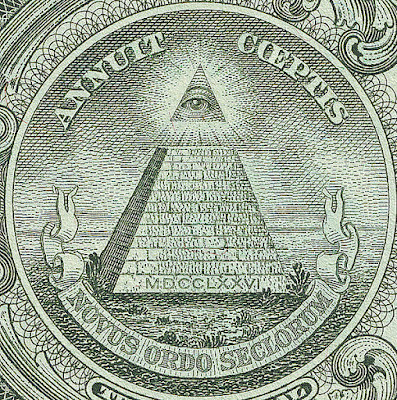 I am sick and tired of "Christians," of all people, declaring to me that it is satan that rules here and it is satan which controls and governs the entire earth. These are the same ones who wish to put their head in the sand and wait to be pulled out of the earth rather than to go forward under the authority of Christ and make disciples of all nations. Where is satan except under the foot of God? Where are Christians except in possession of power and authority from their King who has commanded them to make disciples of nations rather than avoid them? Where is the Kingdom of God except in all of God's elect who now go forward as ambassadors of the King of Kings and fret not of the evil one who cannot touch us? 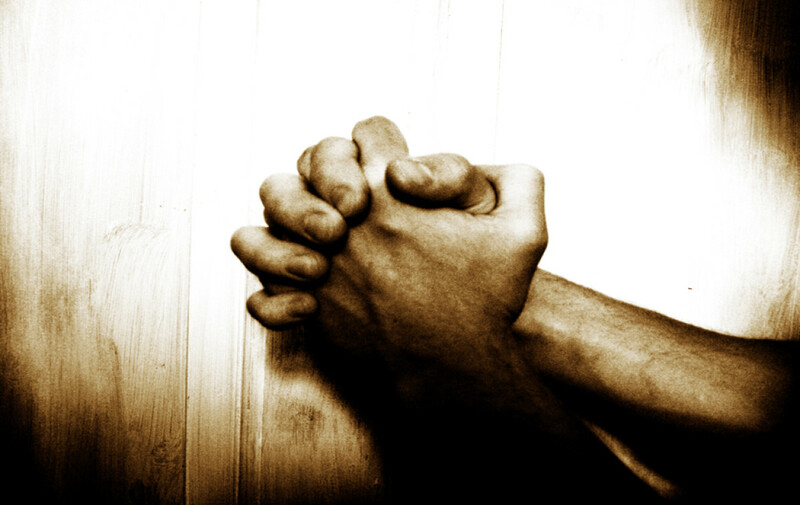 (1 John 5:18) Many will wish to speak of how matters are horrible here on the earth. Matters will continue to get worse when Christians believe satan rules here and fail to disciple nations and would rather stick their head in the sand and wait for a flight out of here! Many people have asked me about the motive and goal behind covering up the flat earth. In addition, many have asked why would the elite want us to think it's round and spinning and that we landed on the moon? Is it solely to try to disprove the Bible the same as with the lie of evolution? We know satan is the "father of lies" and seeks to deceive through counterfeit schemes and agendas (John 8:44). 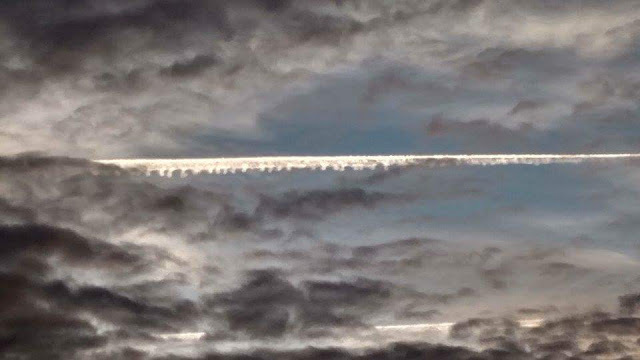 Chemtrails and geo-engineering are a controversial issue which has become known to some as a conspiracy theory. In fact, chemtrails are not a "theory" at all. We have more evidence of chemtrails occuring today than we have of man ever landing on the moon. 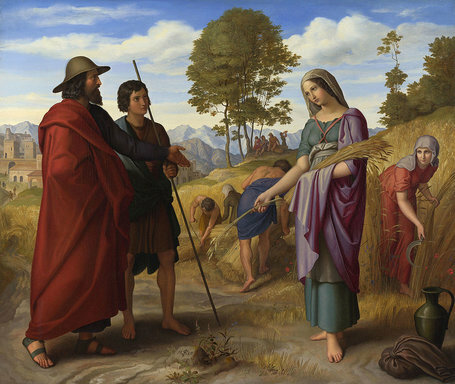 What does the Bible have to say about immigration? I wish that more Christians would endeavor to search out this issue by going to the perfect Law of God rather than standing upon man-made documents and sentiments. Paul Ryan, the new speaker of the house, has recently said that there will be no "religious test" for refugees but only a "security test." Is that moral? Is that righteous? How does one separate religion from a security threat? Should Christians be first in line to come here? Well, as a matter of fact, we have a history of doing just that regarding refugees. Should Christians Support Businesses That Deny Christ? The issue regarding Starbucks and their public refusal to have "Merry Christmas" placed upon their coffee cups has caused some controversy regarding what Christians should or should not be doing in respect to boycotting this business. 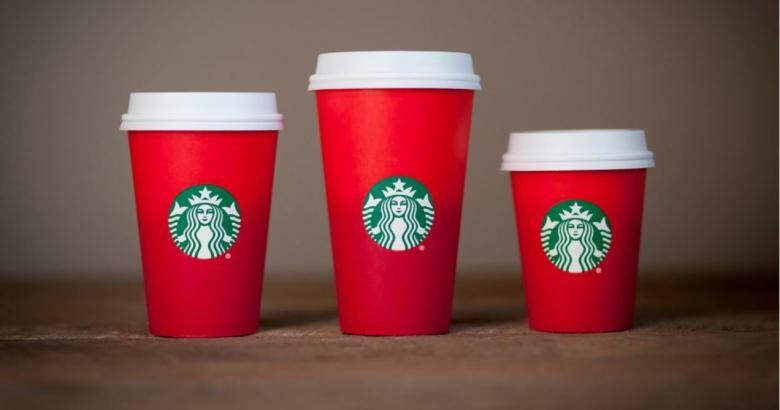 Regardless of what your position is on whether or not Christmas is a pagan holiday, I think we all can agree that Starbucks was NOT removing "Merry Christmas" from their cups because they saw it as a pagan holiday and is not the point of this article. Rather, this article is dealing with the general position of a business that openly denies Christ and the larger points and principles of businesses and the Christian response from a Biblical perspective. Many Christians see the notion of boycotting as a shallow, divisive, and non-Christian response. It is maintained that, as Christians, we should endeavor to be loving, forgiving, kind, and should eagerly see these issues as opportunities to share the Gospel with others. While I do not deny that sentiment, I do not see how that translates over to "supporting" these openly defiant businesses that have publicly denied Christ.